Great news -Qatarna just got better! 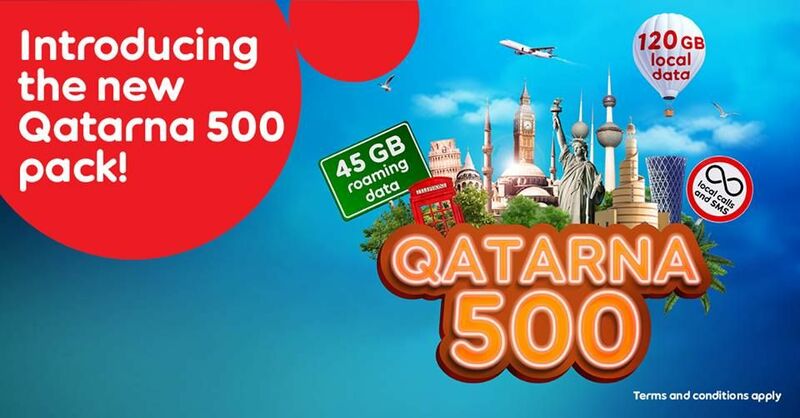 Enjoy boosted Qatarna roaming allowance of up to up to 100 GB on Qatarna, plus check out our new Qatarna 500 Pack! 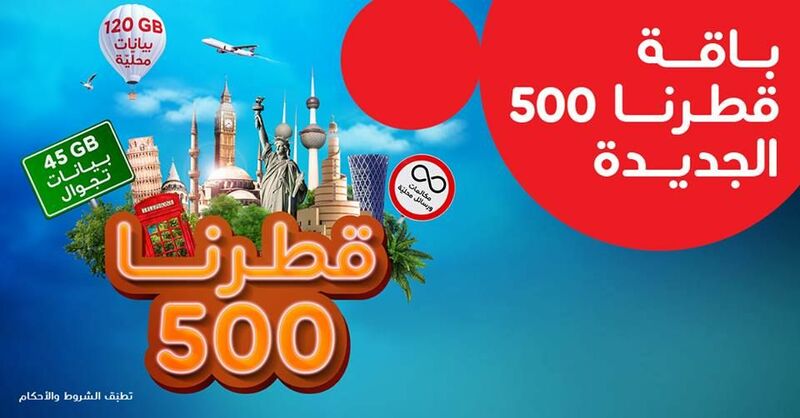 Qatarna 500 gives you unlimited local calling and SMS, as well as 120 GB of endless local data and 45 GB of roaming data for just QR 500 per month.